MIDDLEPORT — Local law enforcement officers are investigating a break-in at a gas station near Middleport. 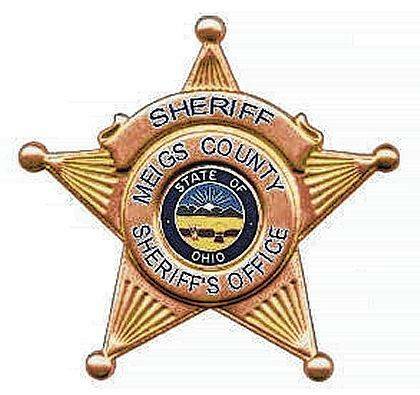 In a news release, Meigs County Sheriff Keith Wood reported that in the early morning hours of June 22 his office received a phone call for a burglary alarm at the TNT Pit Stop located at the corner of State Route 7 and Storys Run Road. Sheriff’s deputies along with the Middleport Police Department and Pomeroy Police Department responded to the scene. Upon arrival the glass from the front door had been busted out. Officers then cleared the building and did not locate anyone inside. The owner of the business was then called to the scene and discovered that an undisclosed amount of cash and cigarettes were missing from the store. Deputies processed the scene and the investigation is ongoing. More information will be released as soon as it becomes available.